Reforged Home - 30% Off Summer Sale - Savings all summer long! 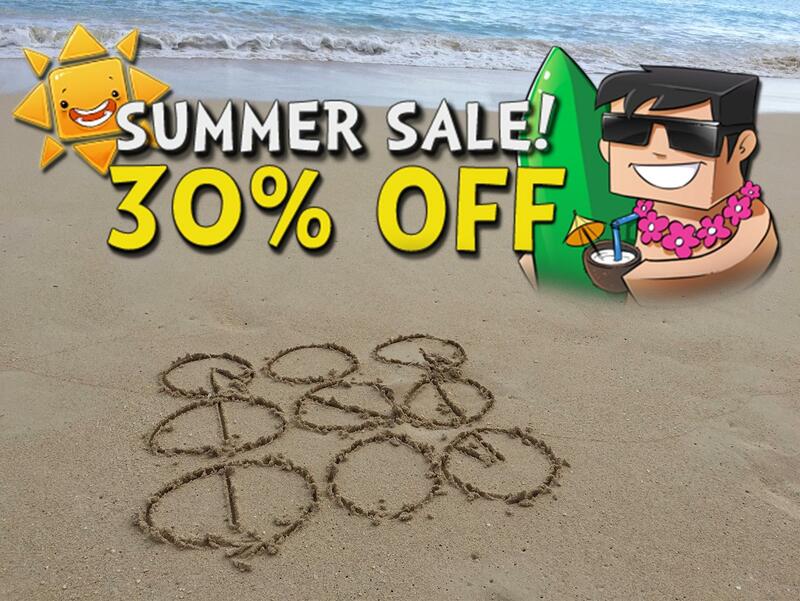 30% Off Summer Sale - Savings all summer long! That's right! Everything is on sale for 30% off all summer long so take advantage of it while you can! Any purchases made are bound to the server purchased, and in the case that the server is no longer operated, it is up to the discretion of the management team if the purchases will be honored/redeemable within another division of TheNodeMC only if requested via our ticket system within 30 days of closure - If a transfer request has not been submitted within 30 days, the items are forfeit. This means that as of 30 days from this post (on July 24th, 2018) any purchases that have not been requested to be transferred (from ANY closed server including Towny, Prison, Skyblock) via a support ticket on our website will be voided. As well, in the future any transfers will need to be requested within 30 days of any server closing. We understand if this may be confusing at first, but it is a necessary change for us in order to continue to provide our loyal community with quality servers. We hope you all have a great summer!